Please note that if you are registering after 4/4/19 your race packet will not be available for pick up until race morning. 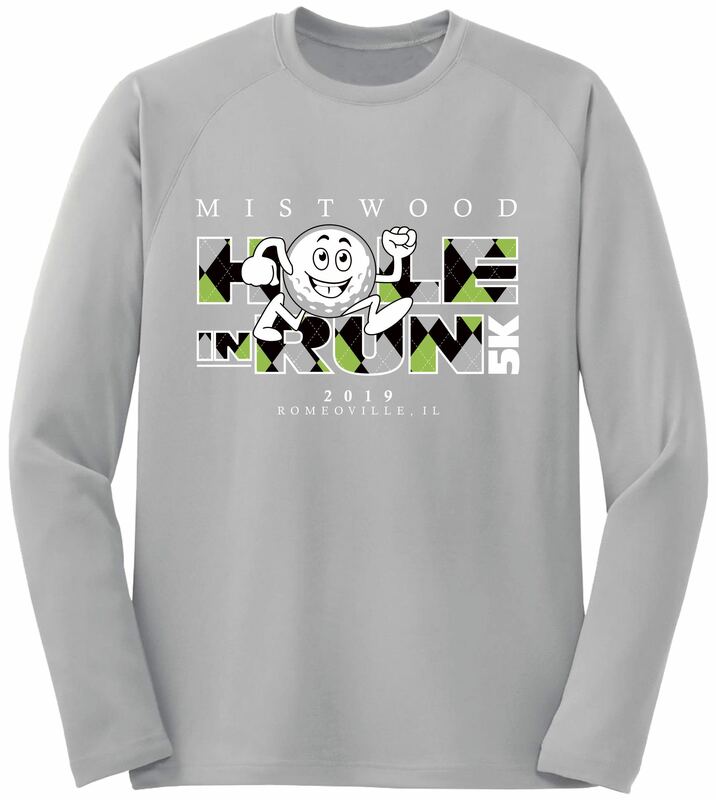 *Race participants will receive a participation long sleeve race shirt and one free drink ticket that can be redeemed for one (1) Post Race Beer (participants 21+ years of age). *Fresh made donut holes with a pick-your-own-toppings bar after the race! *Additional food and beverages will be available for purchase. *Awards will be given to the Top Overall Male and Top Overall Female (1st, 2nd, 3rd place of each age group). *Chip Timed: This is a measured 5K Chip Timed Race. A disposable timing chip will be issued to all registrants. *For the safety of all participants - no pets allowed on the course. 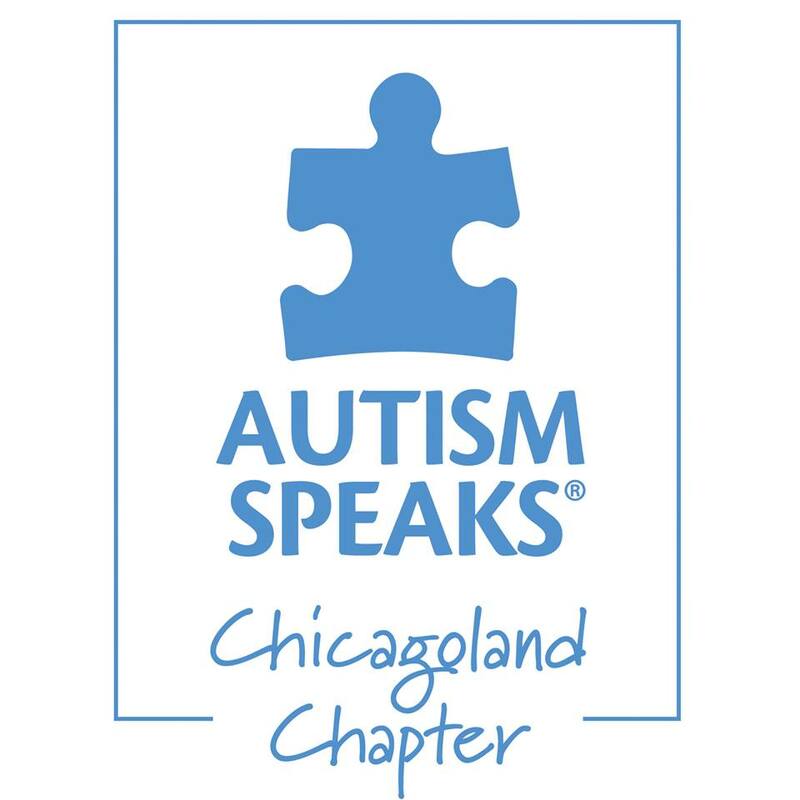 [ Their Mission ] Autism Speaks is dedicated to promoting solutions, across the spectrum and throughout the lifespan, for the needs of individuals with autism and their families through advocacy and support; increasing understanding and acceptance of people with autism spectrum disorder; and advancing research into causes and better interventions for autism spectrum disorder and conditions.